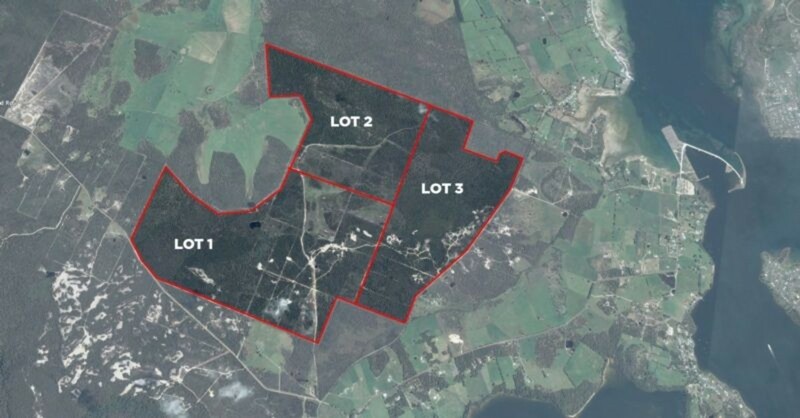 Comprising approximately 1,690acres on 3 titles with large frontages to Badger Head and Greens Beach Roads this represents a rare opportunity to secure a large parcel of undeveloped land at the northern end of the Tamar Valley. The sandy loam, open soils, would suit many uses, ideally grazing. Several elevated house sites (STCA) provide sweeping views from Badger Head to Long Reach and across to the Low Head lighthouse. For sale as a whole, consideration will be given to separating each title.